The European Parliament has been told Brexit will see Human Rights protections in the UK slashed, making trade and security cooperation difficult after Britain leaves the European Union (EU). A report prepared for Members of the European Parliament (MEPs) claims there will be a “significant regression” in rights safeguarding if the government fulfils its promise to break free of EU courts, restore sovereignty, and leave the EU’s Charter of Fundamental Rights. The document was prepared by the barristers Doughty Street Chambers and commissioned by the European Parliament’s United Left group, which includes Northern Ireland’s Sinn Féin and even some Communist political parties. It claims that resulting differences in rights regulation between the UK and EU would create a barrier to a trade deal. Specifically, if the government breaks free of the European Convention on Human Rights (ECHR), there would be “significant barriers to cooperation on policing, criminal justice and security”, the report claims. 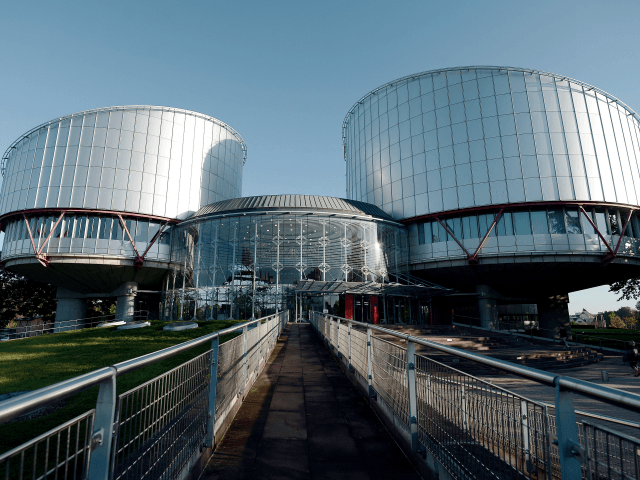 The ECHR has already been enshrined in UK law as part of the Human Rights Act. Critics blame EU courts for endangering Europeans by making it difficult to deport foreign criminals and convicted terrorists, and their interventions and judicial activism were cited as a major reason to vote for Brexit by a large number of voters. In 2015, it was reported that one-third of those who won cases against the UK in the ECHR were terrorists, criminals, and prisoners, include murderers, IRA gunmen, and Islamic terror suspects.